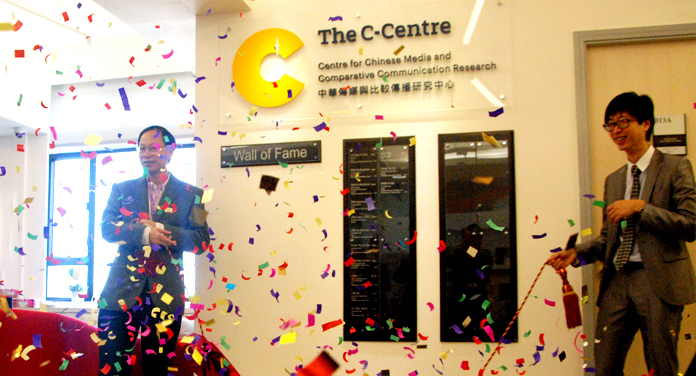 The C-Centre, the Centre for Chinese Media and Comparative Communication Research, aims to contribute to the communication discipline by conducting frontline research on media in Greater China and comparative communication. It also aspires to be the hub of exchange among communication scholars from around the world. 3. to promote and coordinate research activities within our School and to reach out to relevant researchers and institutions around the world.